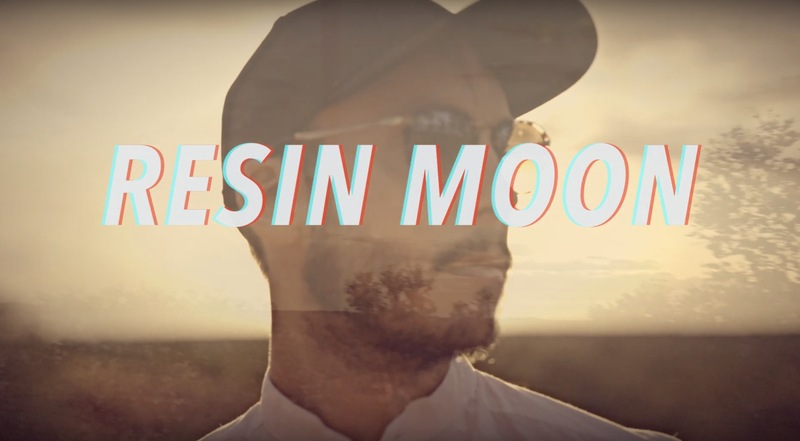 Alice Springs electronic music producer Resin Moon (aka Dave Crowe) has got behind the camera as well as in front of it and for the first time directed, shot and edited his his own music video for his sublime single ‘Nothing to See‘. The work was challenging but ultimately rewarding for Dave, the results speaking for themselves. ‘Nothing to See‘ is the first single off Resin Moon’s debut album Oscillations, due for release on April 26th. The music video, out February 7th, was filmed South of Mbantua, Alice Springs. Filmed by Jeff Tan and Dave Crowe in his SING<HUM studio, and out on a desert sand dune, the video is a layered performance piece featuring shots of the analogue synths used to make the song (including a rare 1973 Moog Minimoog monophonic synth), blended with sunset shots of the landscape around Alice Springs.